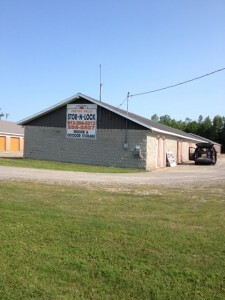 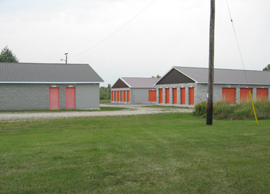 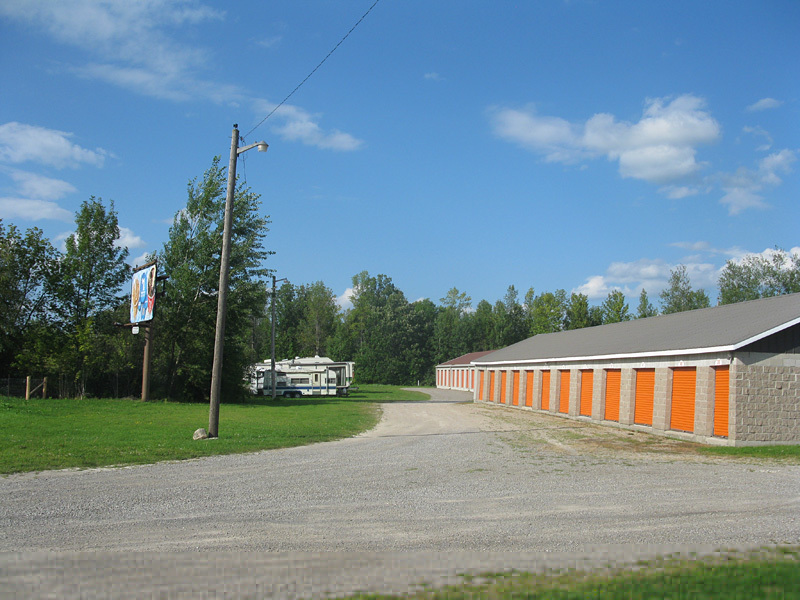 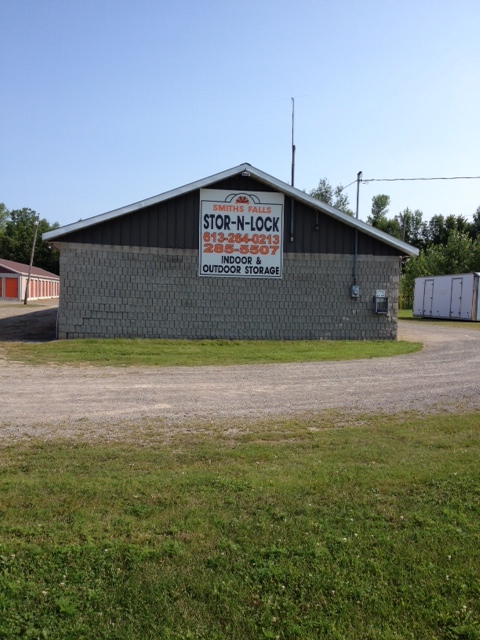 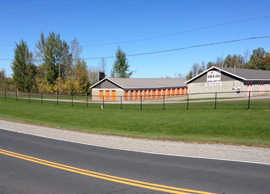 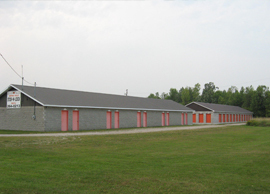 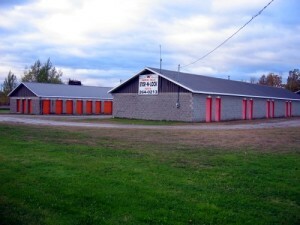 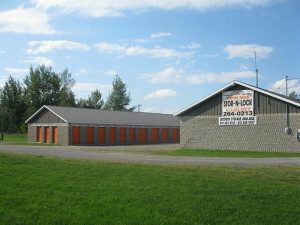 We are located between Smiths Falls and Perth, at 3674 Hwy 43. 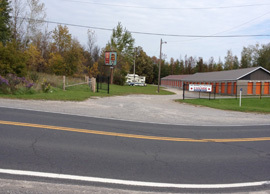 The property is fenced & the gates are locked at 8pm and open at 8am for added security. 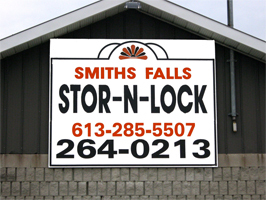 Please call for prices, sizes and availability. 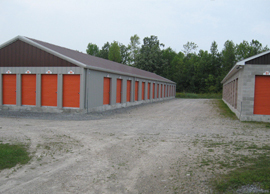 We offer affordable storage space for you from closet to garage sizes.